Seoul, South Korea. 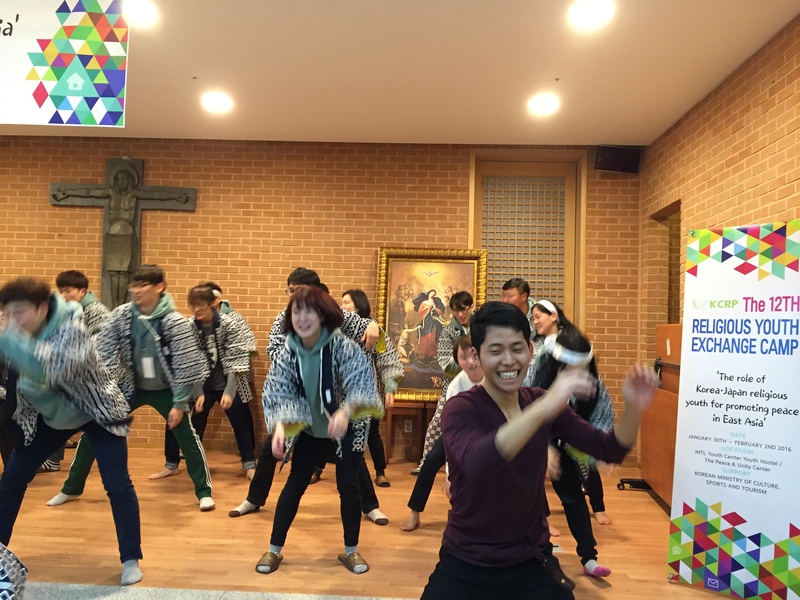 – Around 70 Japanese and Korean youth participated in the 12th Religious Youth Camp Exchange with the theme “The role of Korea and Japan religious youth for promoting peace in East Asia” from 30th of January to 2nd of February 2016 held in Paju, Kyoung gi-do. 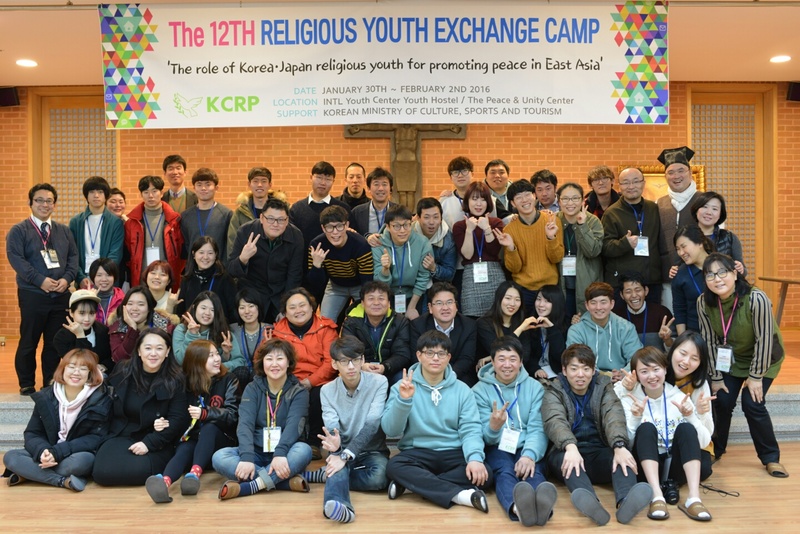 The religious youth camp started in 1990 as an integral component of the collaborative effort between Korean Conference of Religions for Peace (KCRP) and World Conference of Religions for Peace-Japan (WCRP/Japan) to promote harmonious relationship between the Japanese and Korean people through youth inter-religious dialogue and peace-building activities. 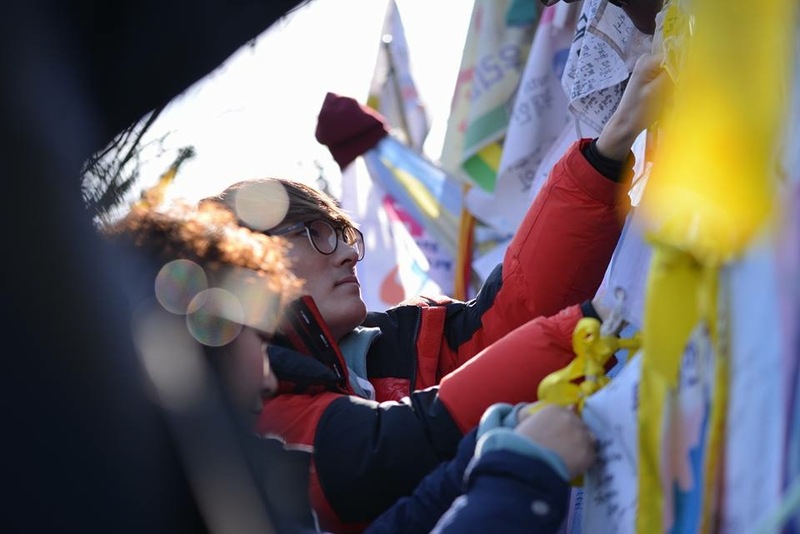 The participants reflected on the historical conflicts and socio-political relations of the two nations and its influences to the attitudes and worldviews of the Japanese and Korean youth. The youth also expressed their grave concern about the increasing tension in the East Asia region and its negative impact to their future. 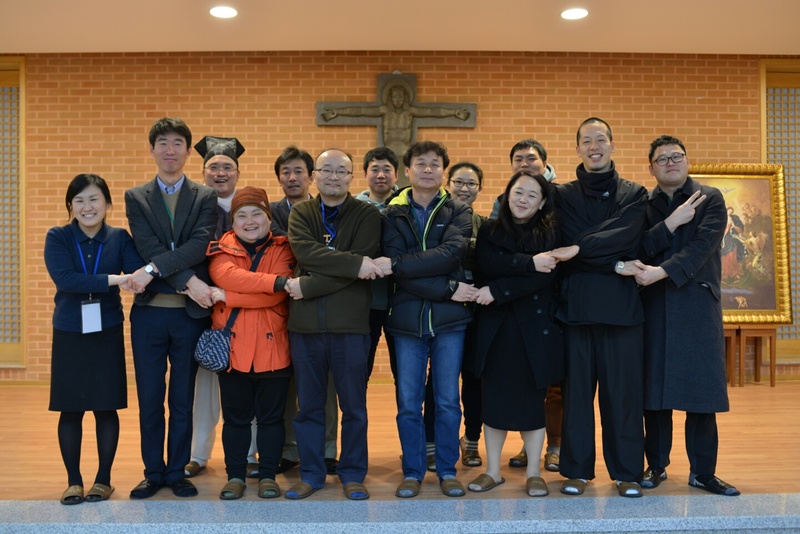 Youth delegates have agreed to overcome political ideology and historical biases, and committed to promote repentance and mutual understanding from the eye of “religious conscience” in improving relations between the Japanese and Korean youth. The religious youth camp exchange facilitated deeper encounter and developed friendship between and among the youth participants through cultural activities. The cultural programs featured Korean and Japanese songs and dances. It was an impressive moment when they all danced together, symbolically breaking barriers and division, with the tune of a traditional Japanese song “Soran Bushi”. The participants are encouraged to continue their friendship through social networks and share their experiences in their schools, families, friends and others. 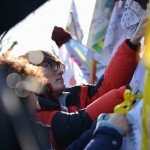 They have committed also to introduce programs and activities in their respective organizations aimed at healing historical biases and conflicts. Finally, they reiterated their common call to the senior religious leaders to continue the Youth Camp program and provide more opportunities for youth dialogue and encounter.